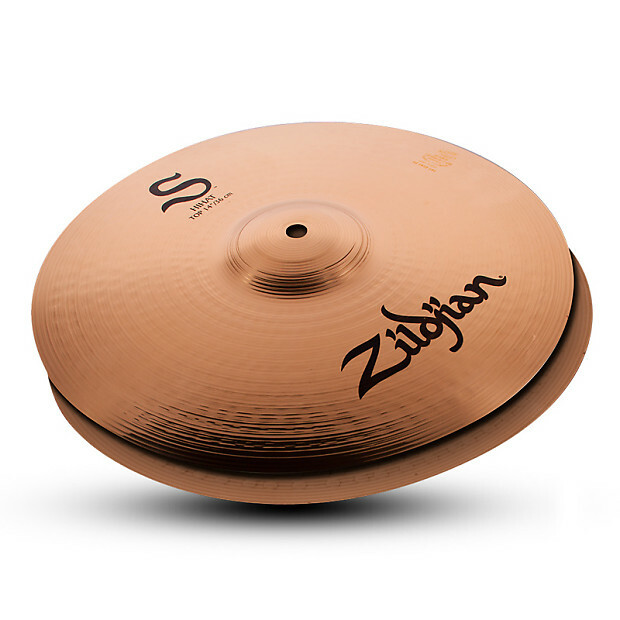 Introduced at NAMM 2016, the Zildjian S Series is a multi-purpose cymbal family featuring B15 alloy construction, brilliant finish, and fine lathing for a bright sound with well-rounded tone. The series is named after Alice “Sally” Zildjian, wife of company founder Avedis Zildjian III. Well-balanced and musical, the S Series Hi-Hats offer a full-bodied "chick" sound and fairly bright stick attack.